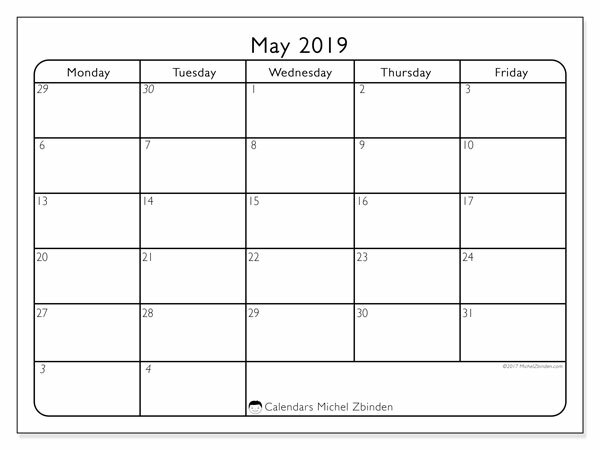 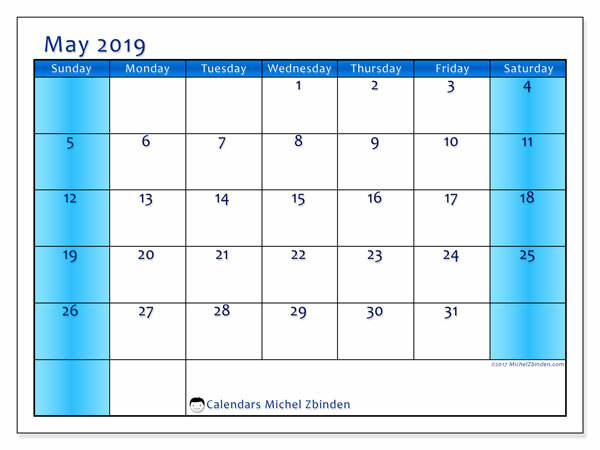 Thank you for choosing the printable calendar with Mississippi public holidays for May 2019! 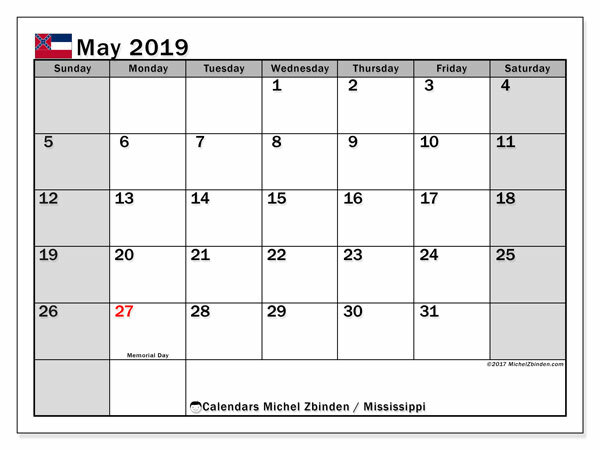 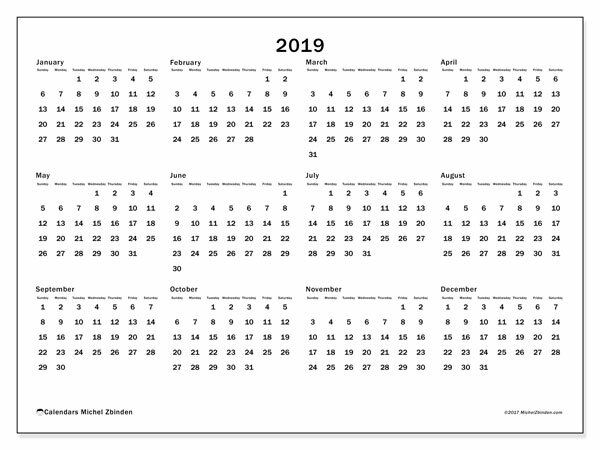 Print the calendar May 2019, Mississippi, in Letter size (8½ "x 11"). 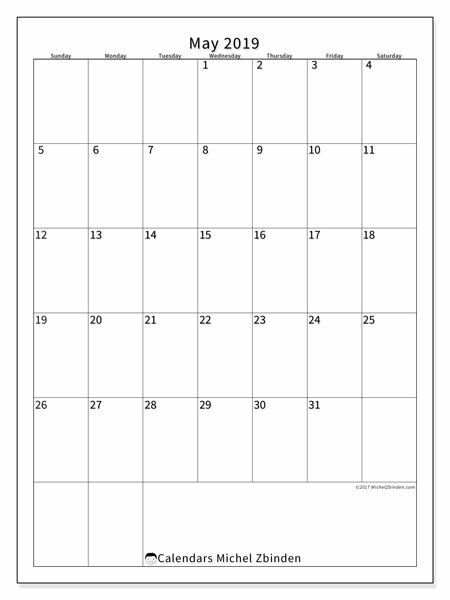 This format is the standard in the USA.